On what seemed like a typical summer day, August 1, 1966, a sniper rode the elevator to the top floor of the University of Texas Tower and opened fire, holding the campus hostage for 96 minutes. When the gunshots were finally silenced, the toll included 16 dead, three dozen wounded, and a shaken nation left trying to understand. 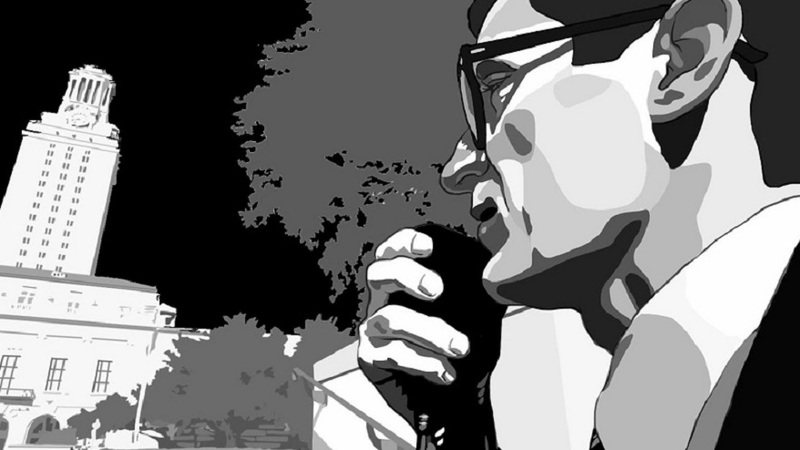 Using a unique blend of historical archival footage, interviews and rotoscope animation,”Tower” reveals the action-packed, untold stories of the witnesses, heroes, and survivors of America’s first mass school shooting, when the worst in one man brought out the best in so many others. For more on “Tower,” click here. On CPTV: Tuesday, Feb. 14 at 10 p.m.